High Peaks Pure Earth has translated a poem by Woeser that was posted on her blog on April 17, 2011. Woeser’s poem is dedicated to Lobsang Tsepak, a monk of Kirti Monastery, Ngaba, who was studying at Beijing’s Central University for Nationalities and was arrested on March 25, 2011 for unclear reasons. Woeser has previously written poems dedicated to Tibetans who are missing or imprisoned, see these “Two Poems for the Panchen Lama” and also “Secret Tibet”. 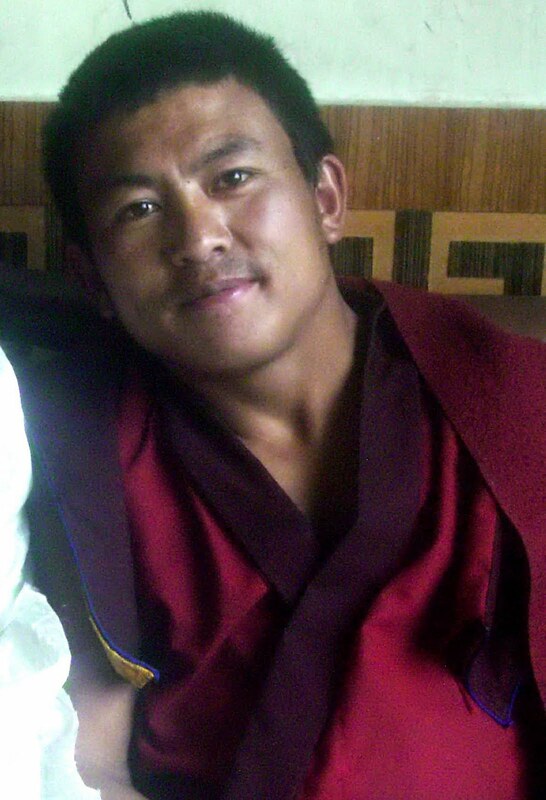 Lobsang Tsepak, from Amdo, Kirti Monastery monk, 26 years old. Today is already the twenty third day. At once what I thought about was you. I only have teardrops, write poems, have no other choices. Such as you, it seems you have evaporated from the world. But you, have actually turned into a sacrificial offering by drinking poison. Worshipping them in the sacred temple of one’s heart. He went to Tibet during two Marches, it seems he saw something. It again seems he didn’t see anything at all. But he clearly fell into one of the traps of the thirty six stratagems. Embarrassed, he revealed a look which showed his pride was injured. Akhu  Tsepak, where are you? Have you been brutally detained and escorted with force to your home of Ngaba? Or been held in a dark room, suffering the torment of others which makes one’s blood boil? Ah, I forgot to ask him, it recently snowed in eastern Tibet, is he safe and sound? But who can I ask, to know the whereabouts of Akhu Tsepak? It is also a portrayal of China at its heyday. “I don’t know if it’s of any use but I will still say it. “They always want to make people think that speaking out is useless. But my right hand grasps a pen, my left hand holds memories. Very possible we’ll be eaten up by hell little by little. If they might lead to his safe return. 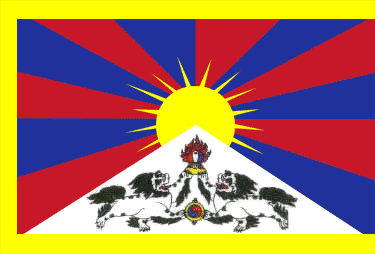 If I don’t write about Tibet, there are no poems. Of course, the complete name is “Tibet”. These lines are by the Russian poet Osip Mandelstam. He was a Silver Age poet (late 19th to early 20th Century), a talented and outstanding poet. He was charged with counter-revolutionary crimes, arrested twice, exiled for many years, attempted suicide several times, on December 27, 1938, he died in a correction camp. On March 16, 2008, in Ngaba, monks and lay people took to the streets in protest but were harshly cracked down upon by armed forces. Therefore, March 16 is the anniversary of this repression. On February 27, 2010, 24 year old monk from Kirti monastery, Tapey, self-immolated in protest on the street in Ngaba, he was shot by police, maiming his legs and right arm, to this day he is still confined in the military hospital. On March 16, 2011, 20 year old monk Phuntsog from Kirti Monastery self-immolated on the street in Ngaba, he shouted slogans “Let His Holiness Return!” “Freedom for Tibet”, “May His Holiness Live for 10,000 Years!”, he was beaten by special police, armed police and undercover police. On March 17, 2011, at 3 am, Phuntsog passed away. Monks and lay people staged a protest march and military placed the monastery under siege, there were many arbitrary arrests and more than 2500 Kirti Monastery monks faced disaster. This is a profoundly beautiful and heart wrenching at the same time. Tears roll down my face, I am so moved.